Orleans by International, Silverplate Teaspoon, Active Pattern: No, Circa: 1964, Size: 6", Spoon found in place setting, used along with main entrée. 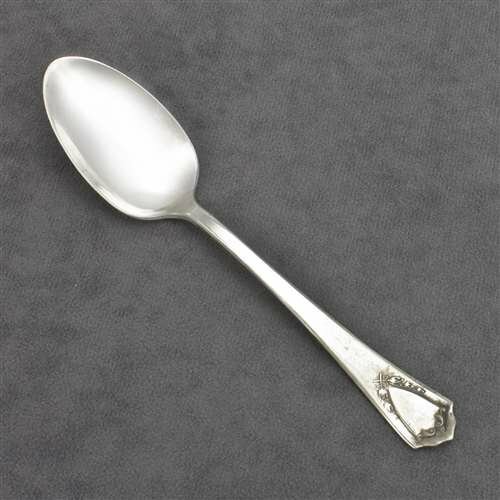 Rochambeau by International, Silverplate Teaspoon, Active Pattern: No, Circa: 1976, Size: 6", Spoon found in place setting, used along with main entrée. 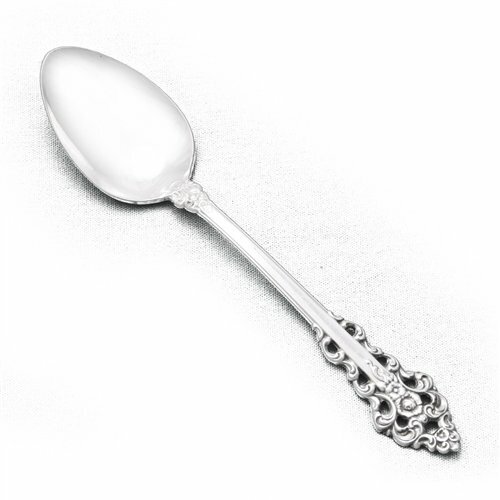 Interlude by International, Silverplate Teaspoon, Active Pattern: No, Circa: 1971, Size: 6", Spoon found in place setting, used along with main entrée. 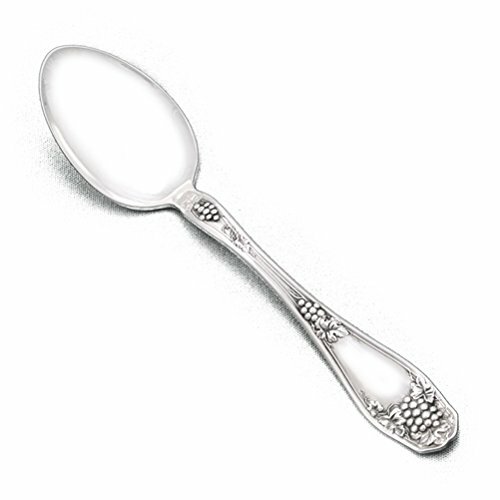 Isabella by International, Silverplate Teaspoon, Active Pattern: No, Circa: 1913, Size: 5-7/8", Spoon found in place setting, used along with main entrée. 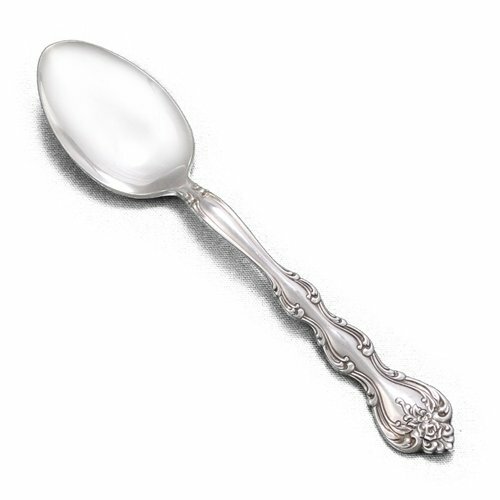 Garland/Rapture by International, Silverplate Teaspoon, Active Pattern: No, Circa: 1937, Size: 6", Spoon found in place setting, used along with main entrée. 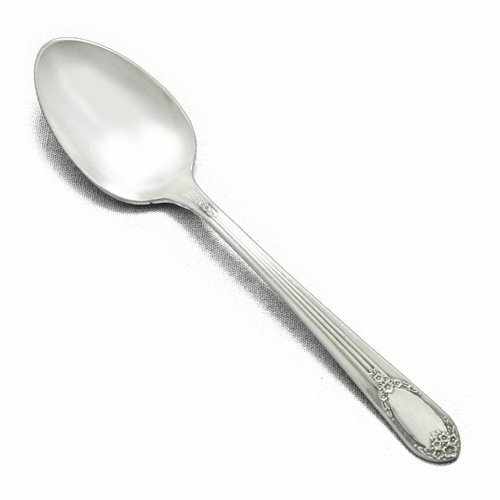 Jewel by International, Silverplate Teaspoon, Active Pattern: No, Circa: 1916, Original Manufacturer: R. & B., Size: 5-7/8", Spoon found in place setting, used along with main entrée. 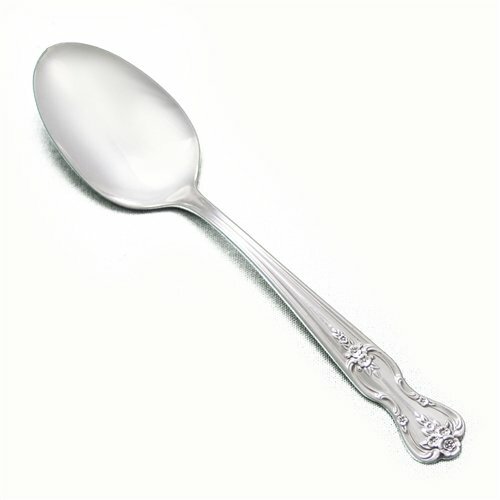 Inspiration/Magnolia by International, Silverplate Teaspoon, Active Pattern: No, Circa: 1951, Original Manufacturer: Wm. Rogers Mfg. 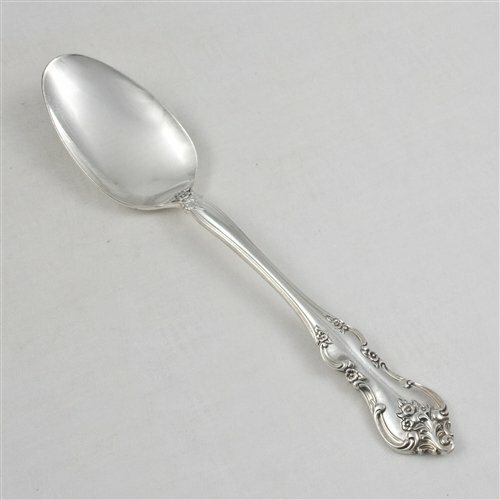 Co., Size: 6-1/8", Spoon found in place setting, used along with main entrée. 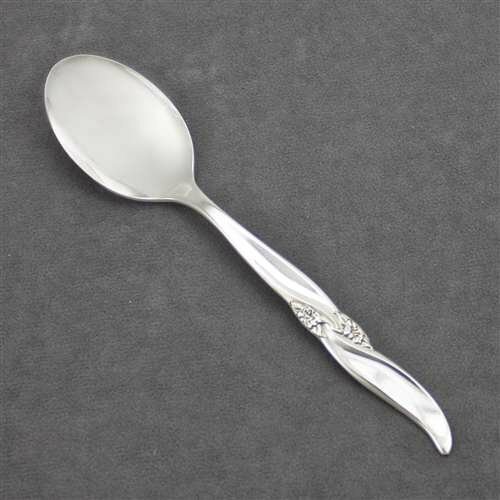 Silver Wind by International, Silverplate Teaspoon, Active Pattern: No, Circa: 1955, Size: 6-1/4", Spoon found in place setting, used along with main entrée. 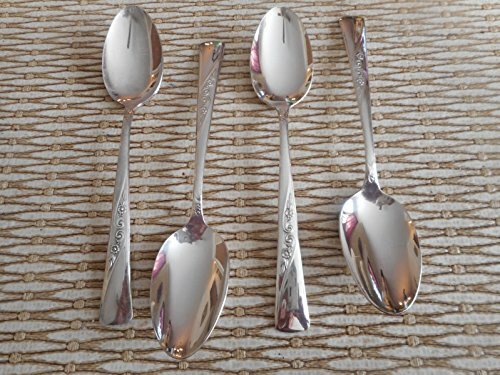 Copyright © Wholesalion.com 2019 - The Best Prices On International Silverplate Teaspoon Online.